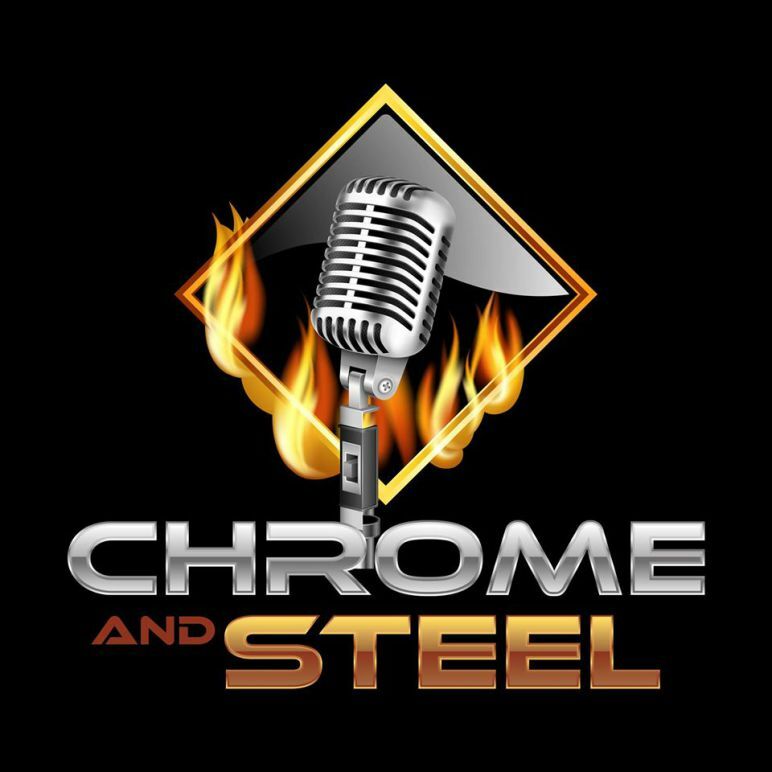 The new Chrome and Steel Media (chrome and steel radio) is dedicated to bringing entertaining, informative, and influential content to our viewers and listeners! Chrome and Steel Media will be using up-to-date and popular platforms like YouTube and Facebook to livestream and record the many shows on our network and distribute them to our audience. We believe that social media and video platforms (like YouTube) are the future for media and news in the transportation industry. These newer platforms allow Chrome and Steel to bring real, entertaining, engaging content to our viewers… something other media platforms simply can’t do. Chrome and Steel is dedicated to representing the voice of the truck driver and other like-minded citizens of the road. Chrome and Steel has plans to include auto, offroad, motorcycle, and even heavy-machinery content that will help round out our lineup of exciting shows and podcasts! We are very excited that you stopped by our website and we ask that you’ll follow our social media platforms so that we can keep you updated on all the amazing projects happening over here at Chrome and Steel!